David Pichler is Economist at wiiw. His research focus is on labour markets, macroeconomics and public policy. In particular, his field of interest encompasses technological progress, labour mobility, education and skills. 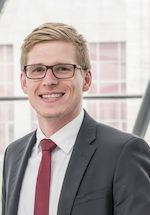 Prior to joining wiiw, David has been working for Bruegel where he analysed regional labour market implications of automating technologies as well as topics on monetary and public policy. 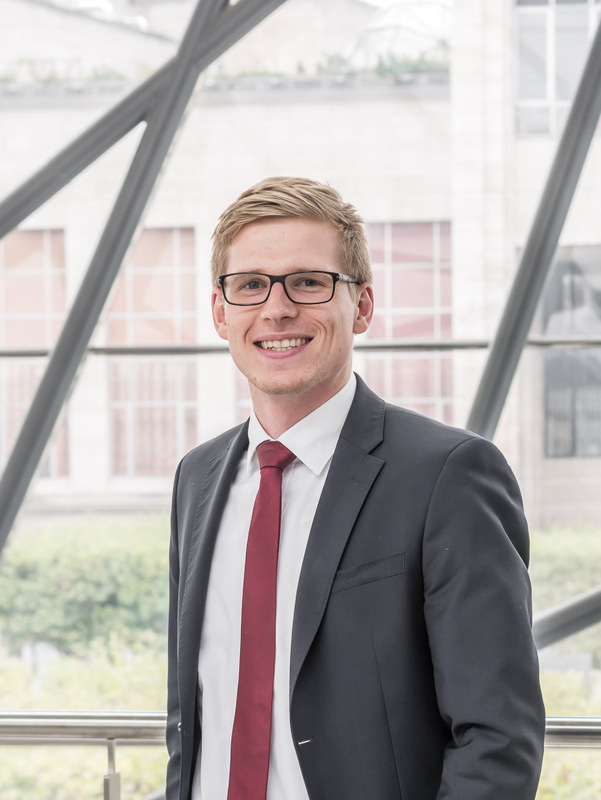 During traineeships at the European Central Bank and the European Investment Bank he conducted sovereign debt sustainability analysis for EU countries and evaluated the macroeconomic impact of the European Fund for Strategic Investment (EFSI), respectively. He obtained a Master’s degree in Economics from Warwick University after completing his undergraduate programme in Economics at the University of Graz, Austria.